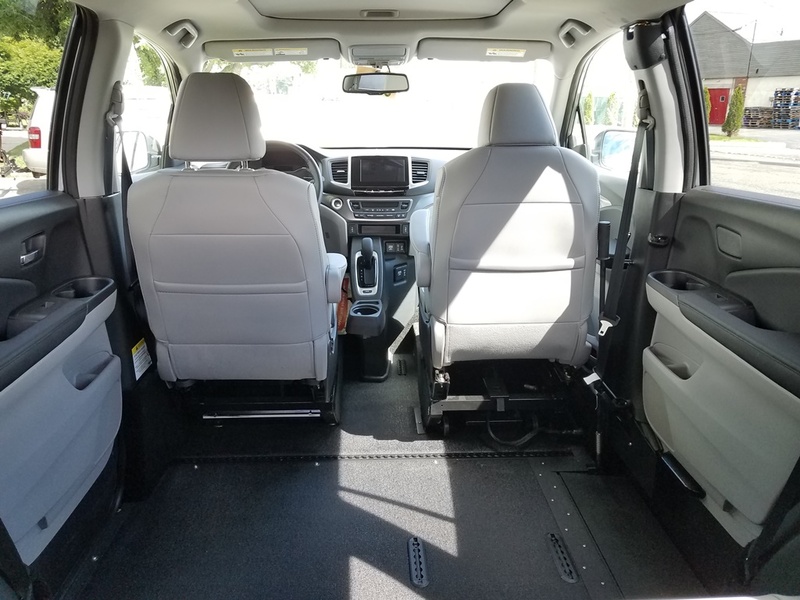 This unit is sold; however, we can bring in one just like it or you choose the color and options! 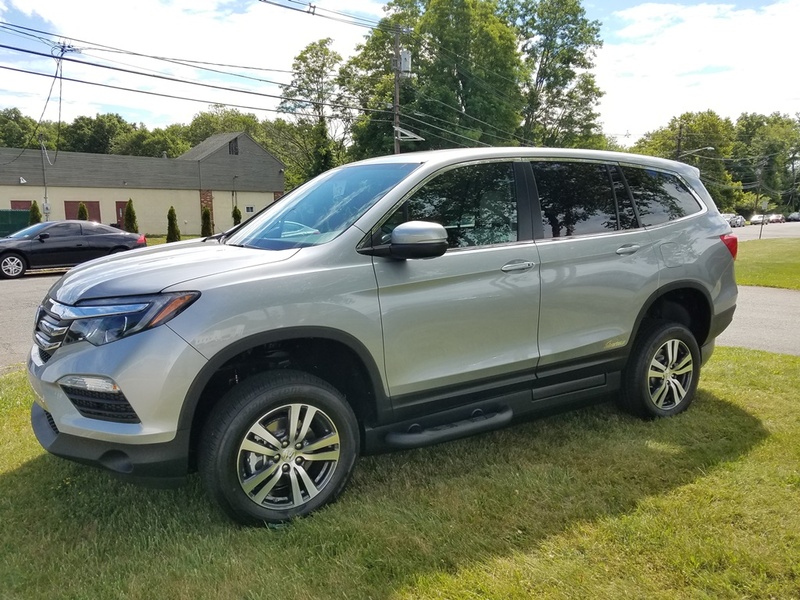 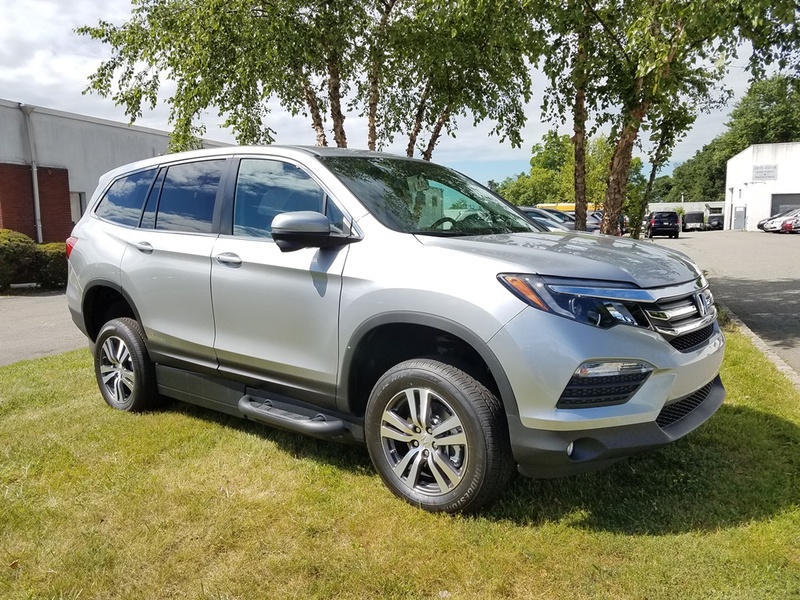 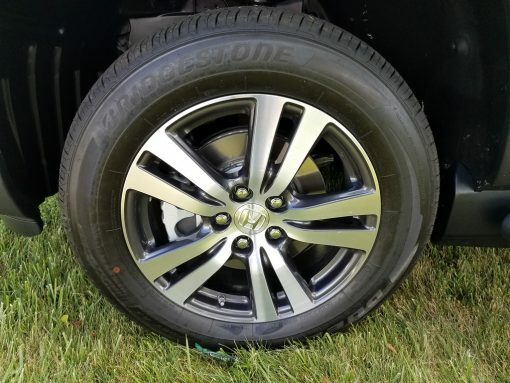 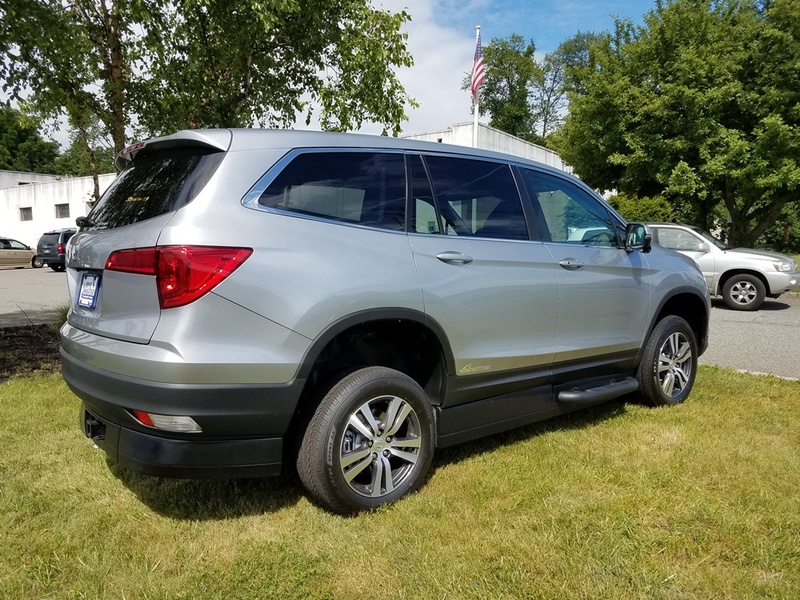 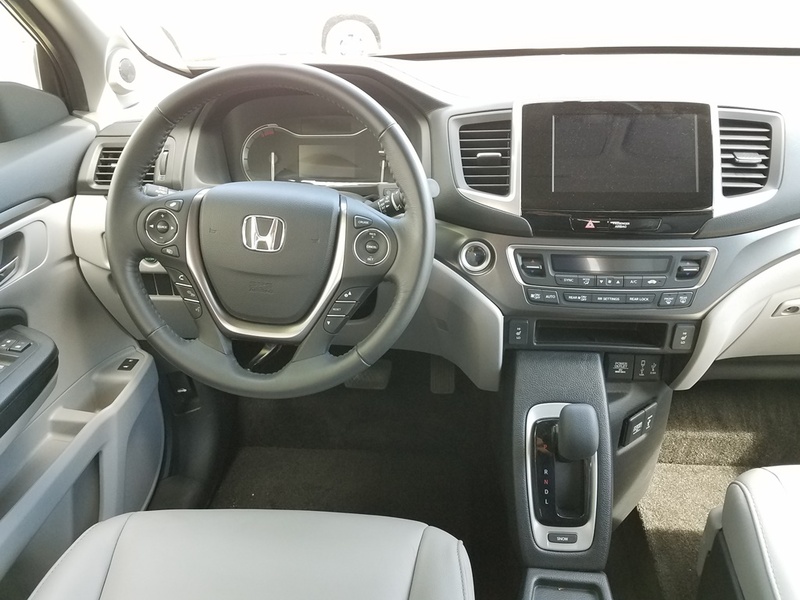 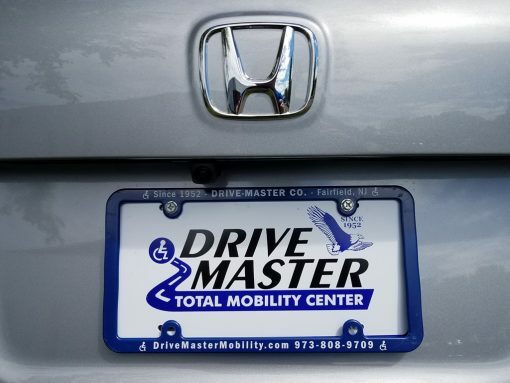 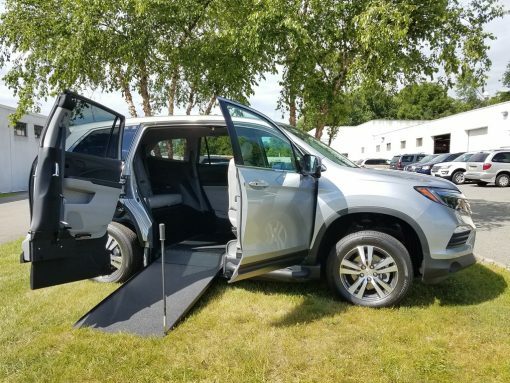 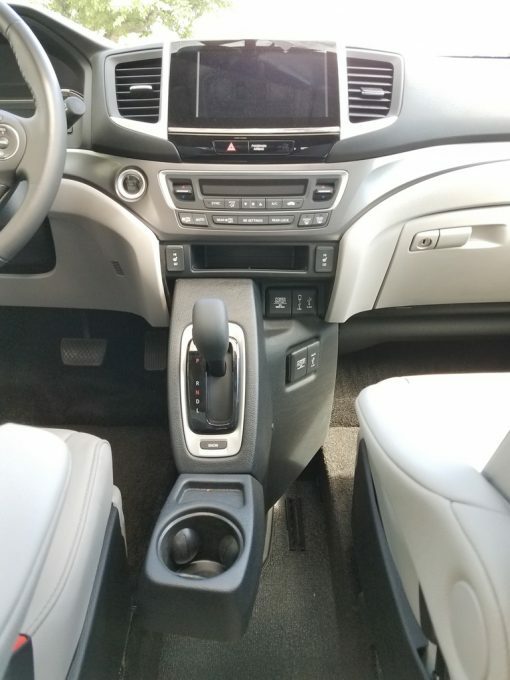 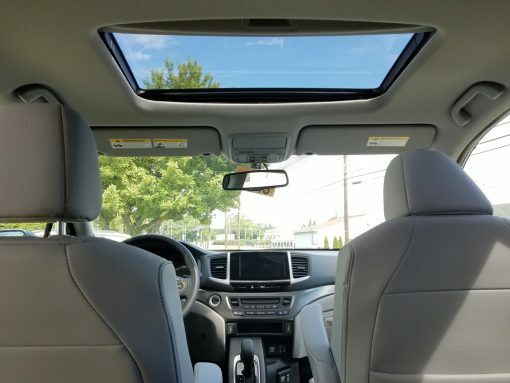 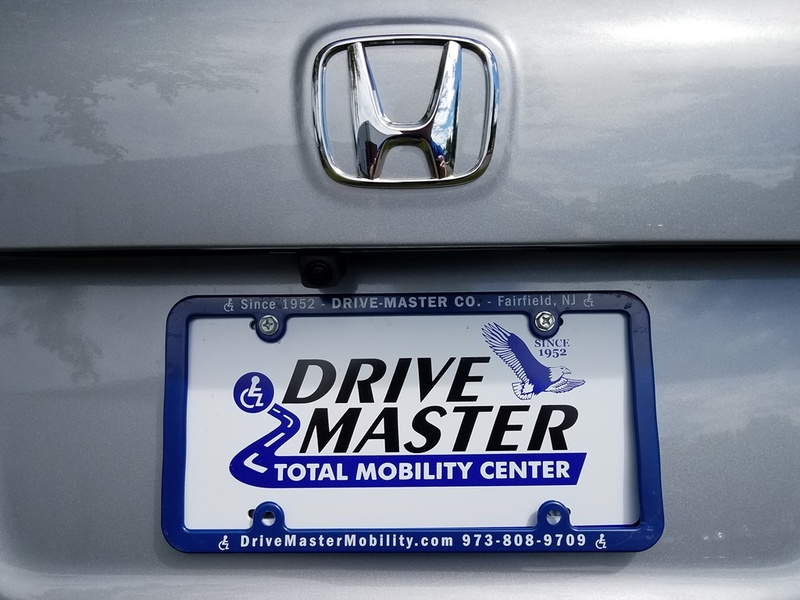 Wheelchair Van Chassis Information: 2018 Honda Pilot EX-L- 10 Miles – Color: Silver – Interior: Gray Leather – GPS NAV, Power Moonroof, Remote Start, Power Tailgate, Back-Up Camera, Bluetooth, Honda LaneWatch, Power Driver’s Seat, Power Adjustable Pedals, Power Sliding Doors, Power Door Locks, Power Windows, V-6 Engine, Front and Rear Heat and A/C, Cruise Control, AM/FM/CD/SAT, Dual Front Airbags. Includes 3yr/36k mi. 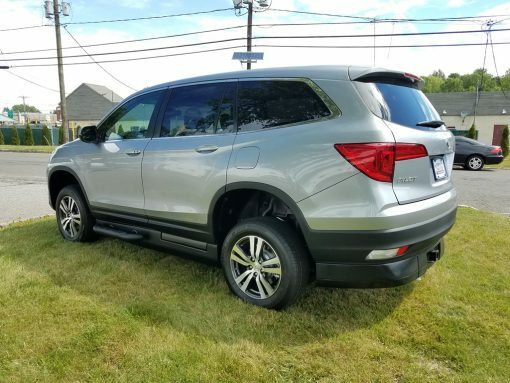 Honda Warranty. Wheelchair Van Conversion Information: VMI Northstar-E Conversion – Manual Sliding In-Floor Ramp with Easy Grip Handle, Lowered Floor, Manual Side Door, Rubberized Wheelchair Flooring, Front Removable Passenger Seat, 4-Point Manual Wheelchair Tie Downs. 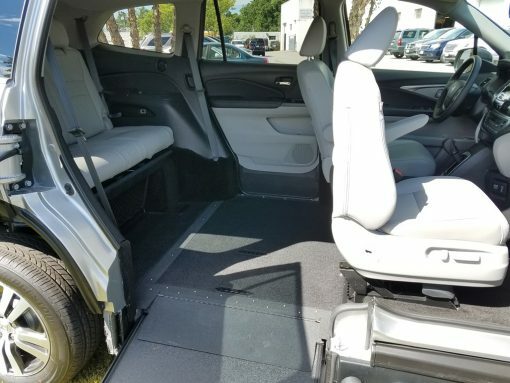 Includes 3yr/36mi.VMI Conversion Warranty.